Power Sonic offer a wide range of innovative battery products including sealed lead acid & lithium technologies. This ensures we have the right battery to meet the unique demands of your application. Utilizing an intelligent Battery Management System (BMS) and Bluetooth® communication, the Power Sonic Lithium Bluetooth® series ensures you can monitor your battery status and localize any potential issues from a smart phone or tablet. The proven track record and unrivalled reliability of Power Sonic’s sealed lead acid batteries mean they are the batteries of choice in a wide range of essential applications. Power Sonic’s PSL series of lithium-iron phosphate (LiFePO4) batteries can last up to 10 times longer than competitor lead acid batteries. The PSL series offers outstanding cycle life of up to 5000 cycles. Businesses and energy providers can achieve greater control, reliability and efficiency with the DRM. Integration with the DRM can shave peak energy usage, reduce demand charges and generate revenue from demand response programs and grid services. Power Sonic have been delivering quality, reliable and safe battery solutions worldwide for nearly 50 years. Our battery products are designed and manufactured using the latest state-of-the-art equipment and subject to the most stringent quality control. This process is key to ensuring both consistency and reliability with any product that carries the Power Sonic name. Our range of battery products includes sealed lead acid (SLA) and lithium iron phosphate (LiFePO4) technologies, chargers and related accessories. As well as supplying a wide range of battery products we also provide cutting-edge energy storage solutions for smarter energy management. // Battery solutions for industrial applications. 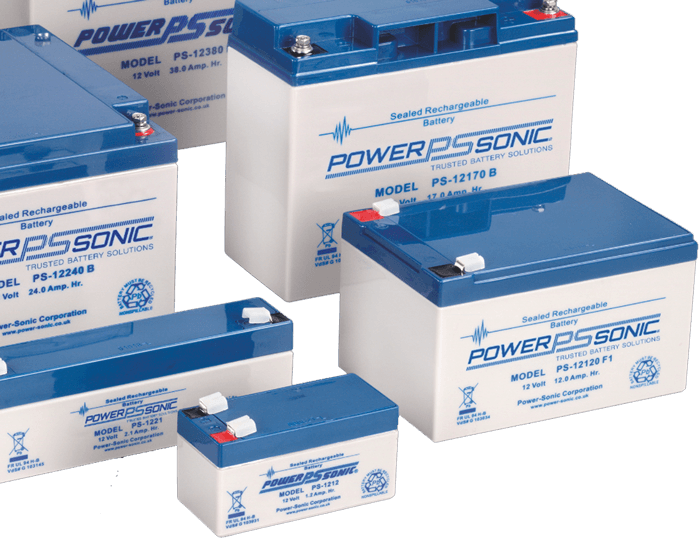 Power Sonic offer a wide range of battery sizes, technologies and configurations that support various automated applications. // Battery solutions for security, fire and life safety applications. Our dependable range of batteries and power solutions ensure your products work when they are needed the most. // Battery solutions for medical, mobility and patient care equipment. Our battery products ensure service continuity and maximize the reliability, safety and performance of vital medical equipment. // The Powersport Series offers a complete line of batteries to meet all your Powersport needs. // Battery and power solutions for utilities and infrastructure applications. Our products can deliver a reliable power source, energy storage or power back-up to utilities and infrastructure applications, often in unpredictable and hostile operating environments. 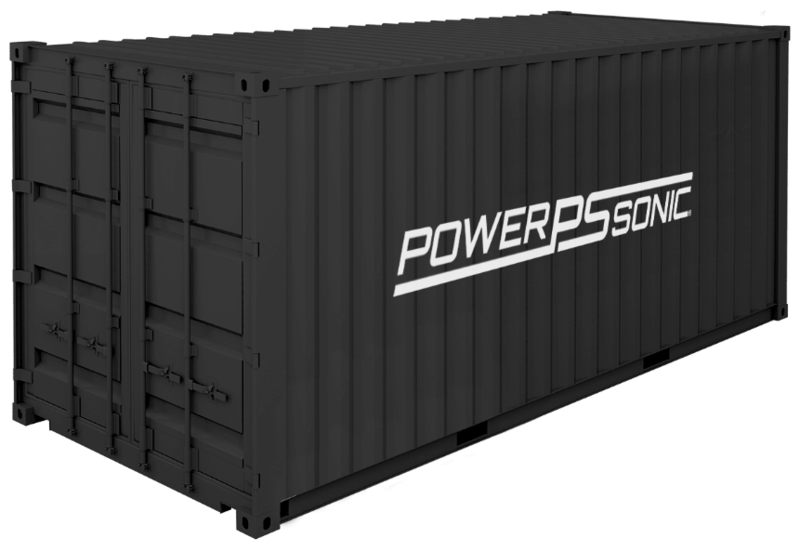 Power Sonic’s range of batteries are designed and manufactured using the latest technology and state-of the art equipment to ensure that they meet the unique demands of each application. We supply a full range of batteries including sealed lead acid, lithium phosphate and pure lead technologies. 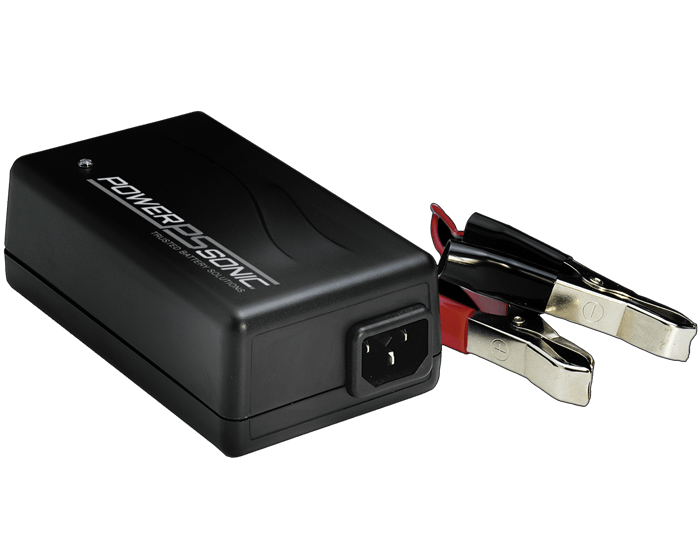 Power Sonic battery chargers are designed for efficiency and reliability. We supply durable, dependable and convenient charging solutions tailored to your specific needs. Power Sonic’s uninterruptible power supply solutions are customized to your exact requirements. 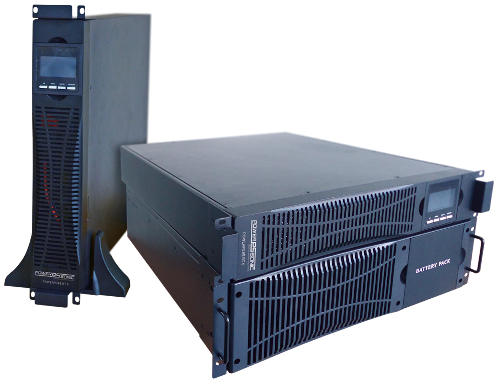 We can supply complete UPS systems for anything from home and small office use all the way up to full battery builds for data centres and critical infrastructure. The DRM is an innovative energy storage solution for smart energy management. A solution that delivers clean, reliable power at the same time as generating revenue for a large range of customers.